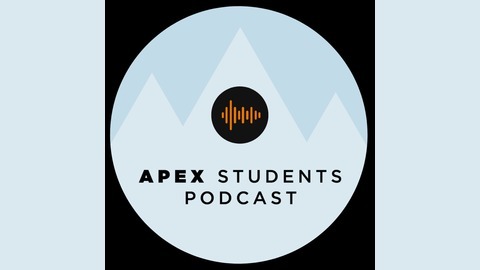 Check out the latest episode of the Apex Students Podcast! In this episode, Pastor Chris brings the final week of Behind the Lyrics. 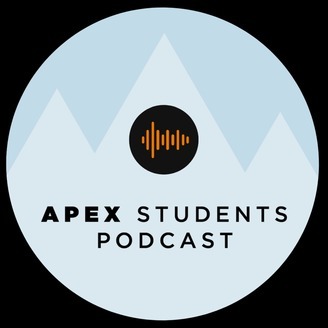 We hope you've enjoyed this series and that you don't walk away without looking a little more like Jesus!